Suggested Use: Add to a diffuser, or create a room mister by adding 30 drops to 1 oz. of water ina spray bottle. 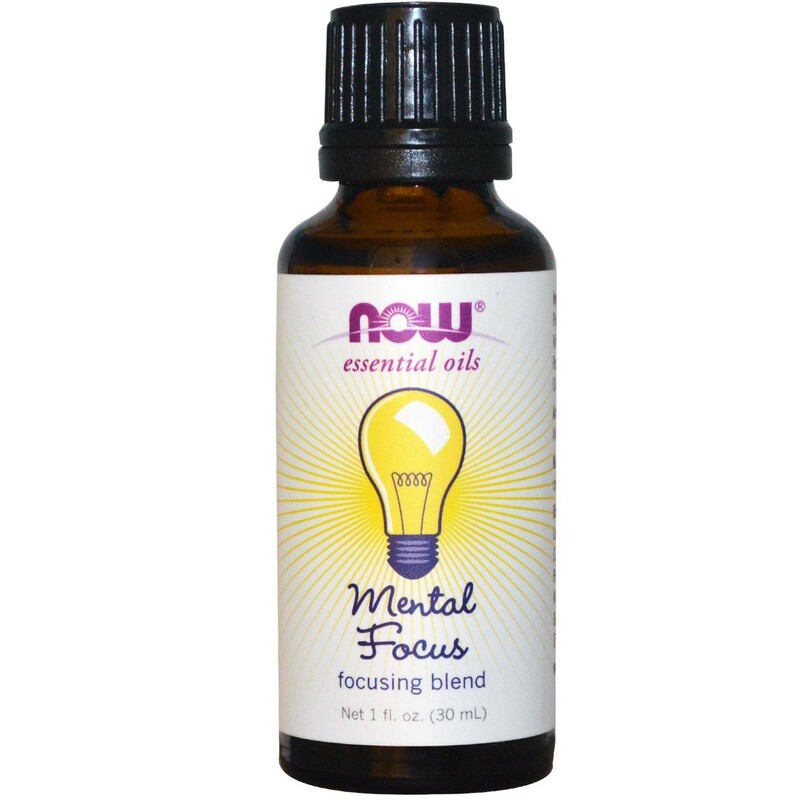 Ingredients: Lemon Oil, Peppermint Oil, Wintergreen Oil, Basil Oil, Rosemary Oil, Grapefruit Oil.